Your wedding day is a very special celebration of your love. You spend many months crafting every little detail: venues, decorations, timelines, ceremonial moments, and the very guests you've chosen to celebrate with you. 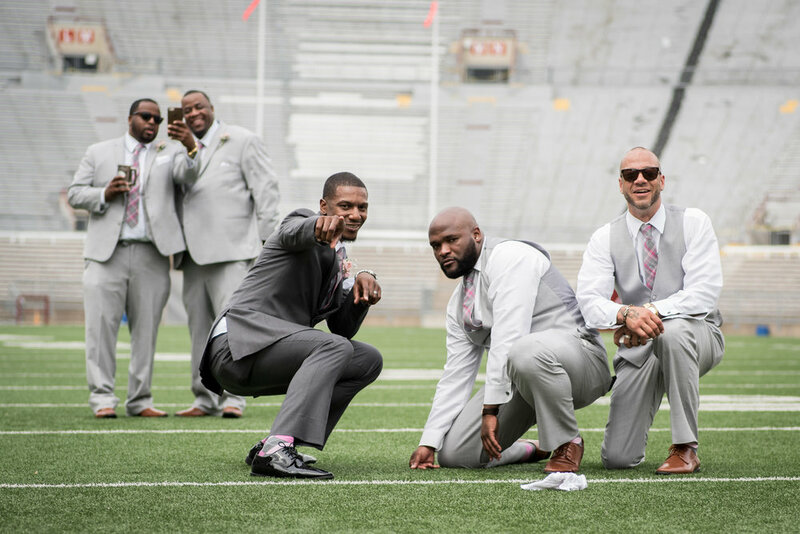 Finding your photographer is but one checkbox on your "Wedding To-Do" list, but it is an important decision that determines how your memories will be shared for generations to come. We see the beauty in your love, the special little touches, and the crafting of your celebration. 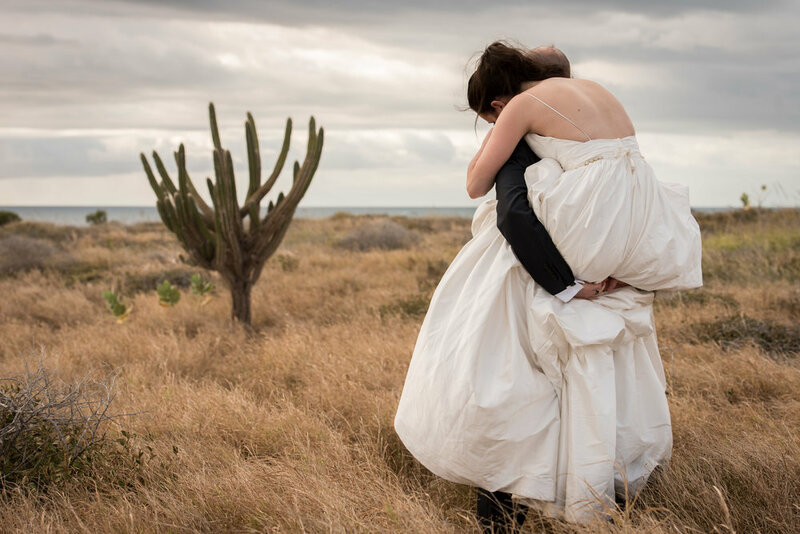 We want to turn your love story into art. Below you will find an overview of what you can expect when working with us. Our goal is to give you the best possible photography experience! 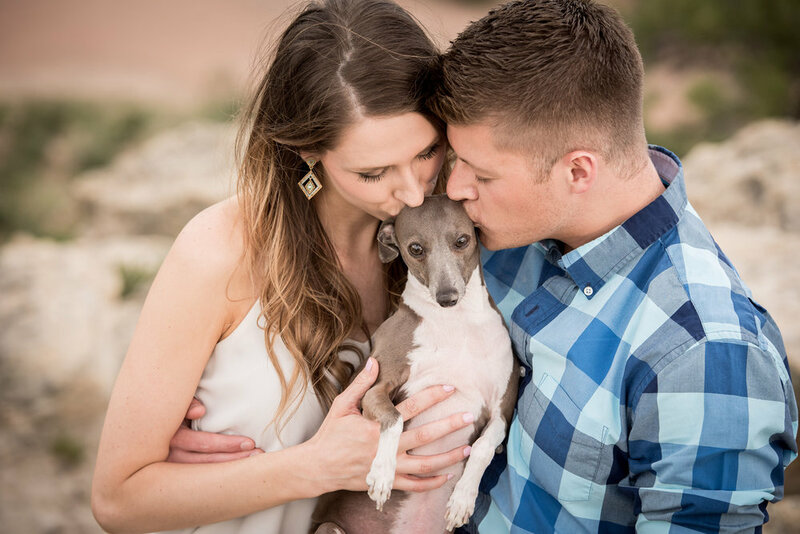 While many see engagement sessions as optional, we find great value in doing them. First of all, they are a wonderful opportunity for all of us to get to know each other. 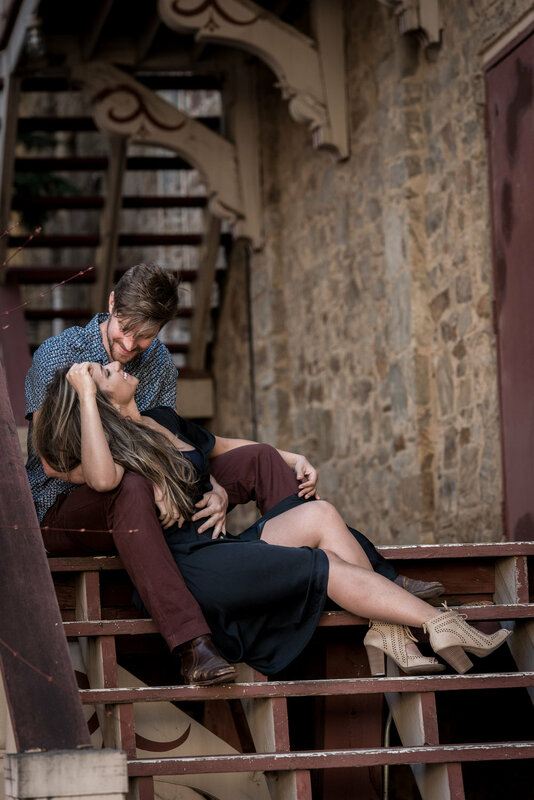 It is helpful for us to get a sense of how you two interact and what sort of poses work best so that come wedding day you both feel comfortable in front of the camera, and we feel confident in tailoring best portraits of you two possible. We customize each session based on our couple's interests. You let us know what type of session you would like, and we'll do the research to provide you with a variety of ideas to choose from. This includes locations from cities to National Parks, wardrobe advice, props, posing, and anything else you have questions about. We don't charge any travel fees within the state because we love getting out to cool new locations to make some incredible pictures! We're up for anything you can dream of! Click here to see some of our recent sessions! After the session, we cull, edit, and deliver the images to you with rights to do with them as you please! 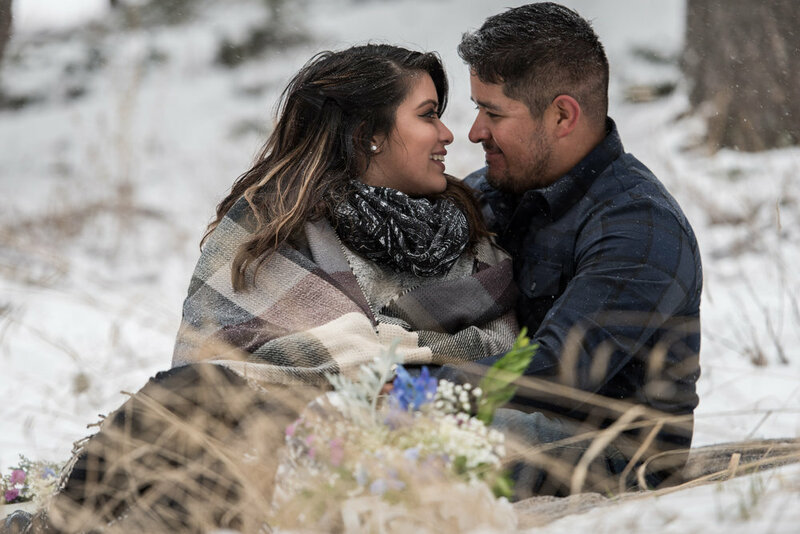 Some couples like to make Save the Date cards with a photo from the session, and we're happy to assist with the production of them. Ordering professional quality prints or sharing images with friends and family is easy through our online gallery. 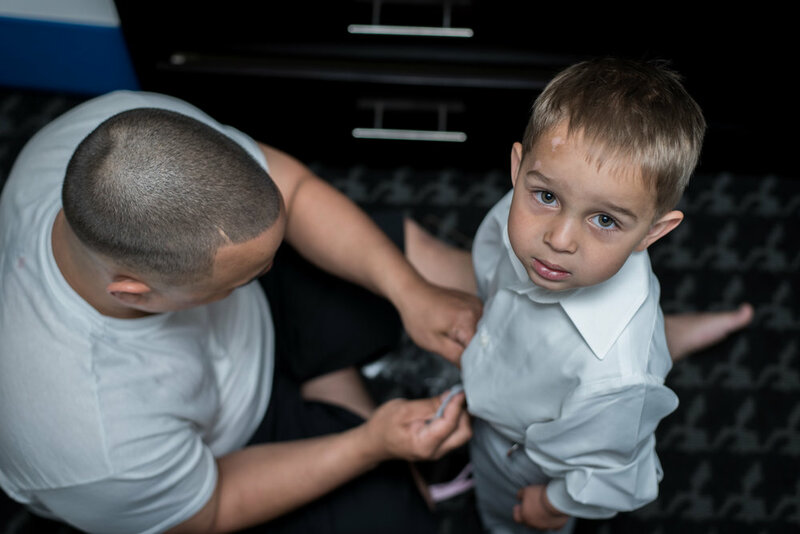 When you hire us to photograph your wedding, you don't have to choose which parts of the day you want covered. We want to be there to capture all of the important parts! 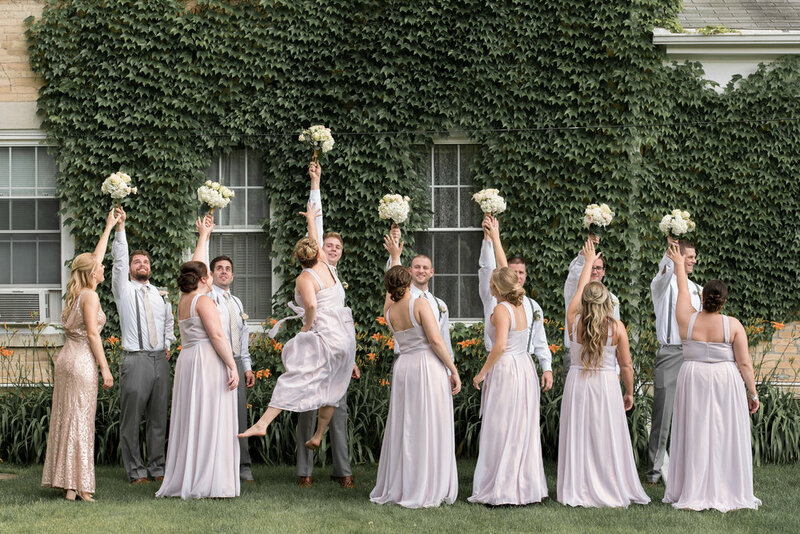 We will arrive as early as you would like to capture the getting ready chapter of the day, and we stay into the reception long enough to capture any planned events and lots of fun candids. Throughout the day, both of us are photographing, so you get multiple perspectives of special moments. 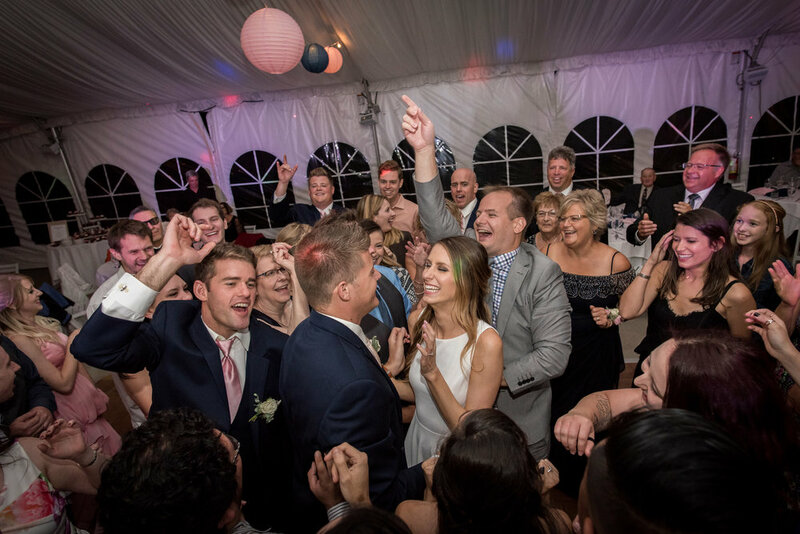 If you have a smaller scale wedding or feel that you don't need full day coverage, we do have some alternative package options. When contacting us, please let us know a little bit about your vision so we can provide a fair and accurate price. Wedding day logistics can quickly become overwhelming. Coordinating with multiple vendors, facilities, and all of your guests can prove to be challenging. Consider us your consultants along the way. 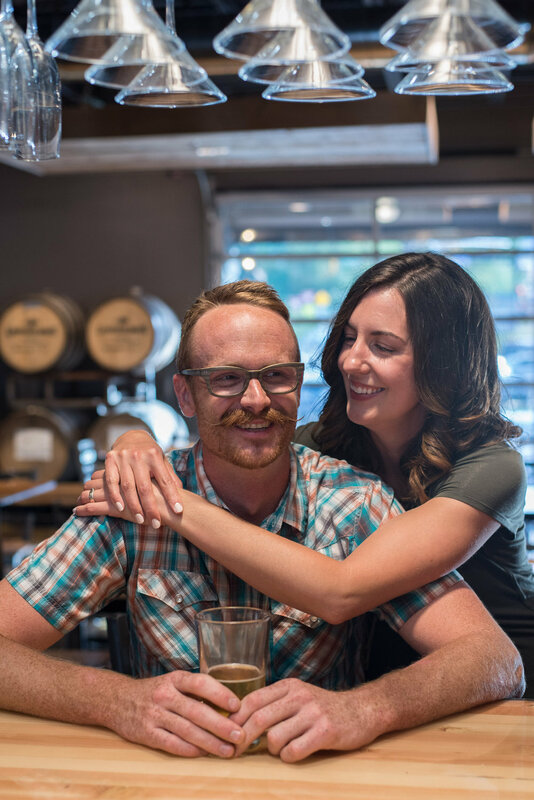 We're happy to provide any advice or insights we may have when deciding on timelines, venue considerations, and anything from a photographer's perspective. We have been involved in many different wedding day timelines so we'd love to pass on our insight to you! On the wedding day itself, we'll help lead keeping our timelines on track to ensure that you fully enjoy your day. We always come prepared with backup plans in case of rain, excessive heat, or timeline changes to make sure we get the portraits you want. 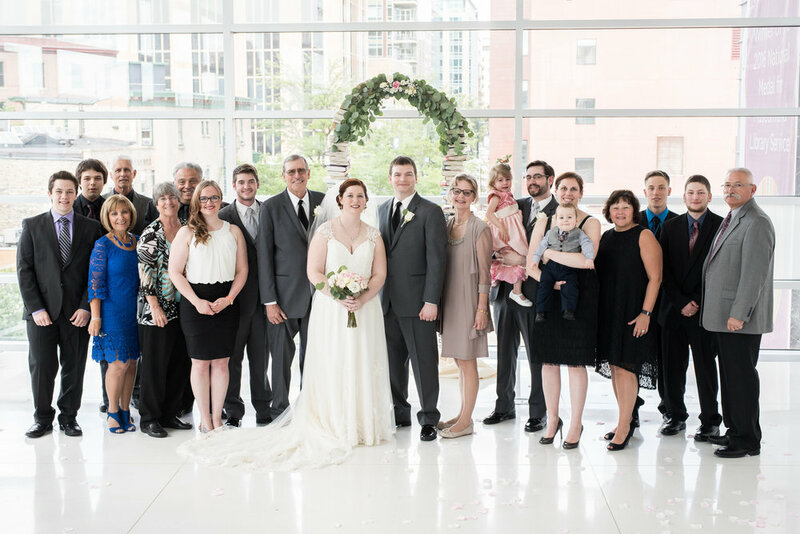 Weddings are often family reunions as well, so if having formal portraits of groups of families is something that interests you, we would be happy to facilitate it! We provide studio quality portrait arrangements of any family configurations you would like. We'll work together to produce a high quality album that will become a treasured family heirloom. You will receive your wedding photographs on a USB drive usually within 2 weeks of your wedding. Each image has been edited to ensure the highest quality. We also upload all of the images to an online gallery which your friends and family will have access to for viewing and printing of images. We include one large print for you and an album to tell the story of your day. In addition to being fully insured, we also protect your images from the worst case loss scenarios. We backup images on site, as well as in triplicate when we return home. Your memories are safe with us! Our packages range from Elopement style service for $950 to complete wedding day coverage for $2,800. If you'd like to chat with us about your wedding day plans and discuss your photography needs, please click here to contact us!